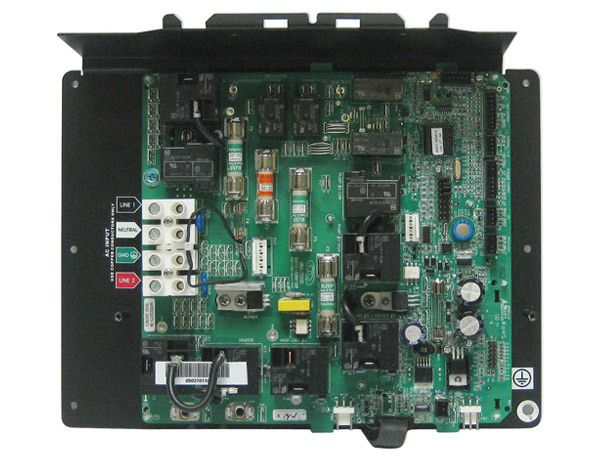 Aeware controller for spa. 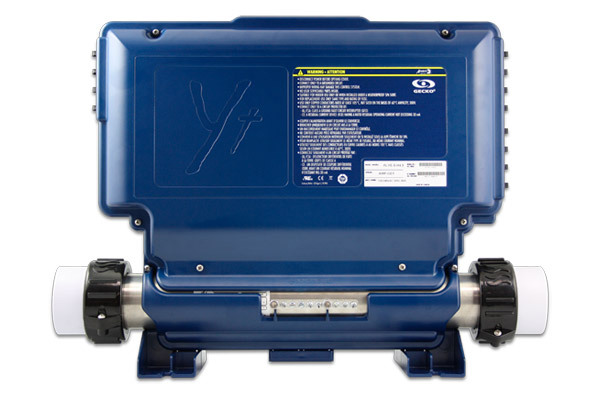 in.ye supports 5 configurable outputs, a 4kW heater and a standard 12V light. 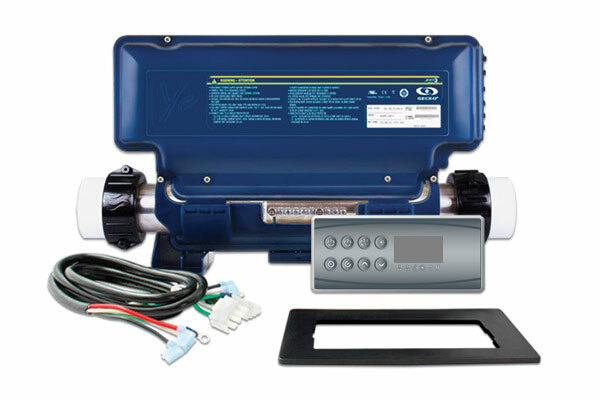 Ideal for entry level to mid-range spas with pump 1 with 1 or 2 speeds, pump 2 with 1 or 2 speed, blower or circ. pump or ozonator. Direct connection for Audio available. (the output voltage can be configured on the board). 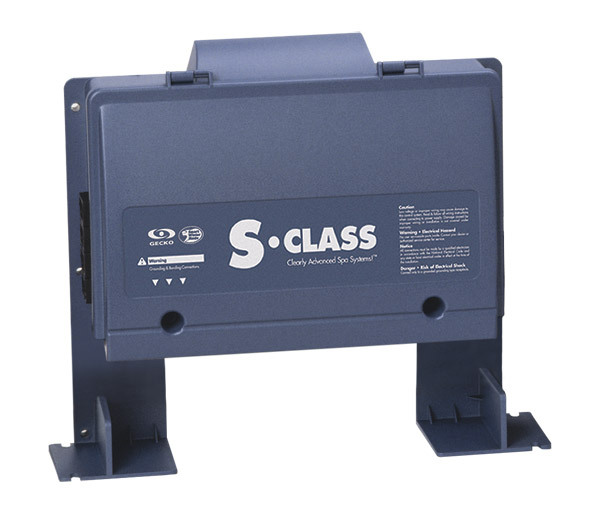 Works with keypads in.k200, in.k19, in.k8, in.k450, in.k600 static, in.k120 (auxiliary) and in.touch Wi-Fi module. 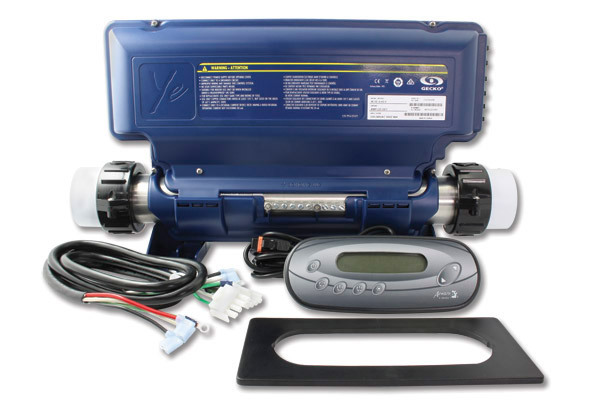 Aeware controller for spa. in.yt supports 7 configurable outputs, a 4kW heater and a standard 12V light. 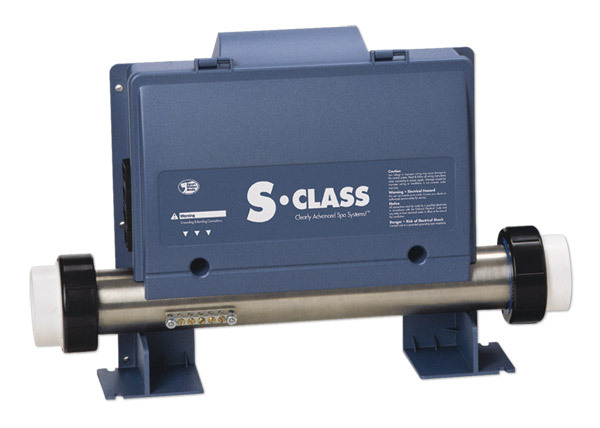 Ideal for mid-range to high-end spas with up to 3 pumps, blower, circ. pump, ozonator(more configurations available, see documentation). Direct connection for Audio available. (the output voltage can be configured on the board). Works with keypads in.k200, in.k19, in.k35, in.k450, in.k600 static, in.k120 (auxiliary) and in.touch Wi-Fi module. 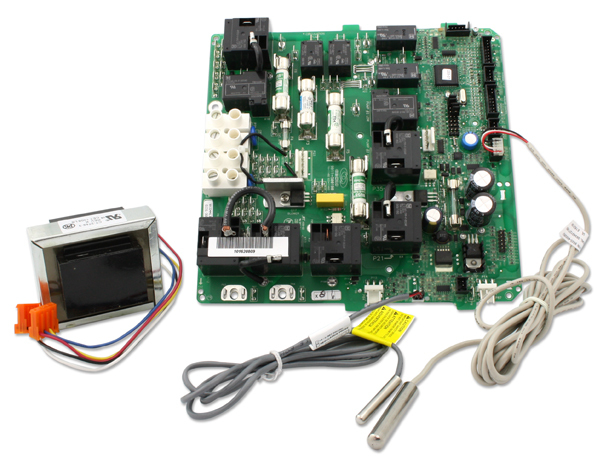 Aeware controller for spa. 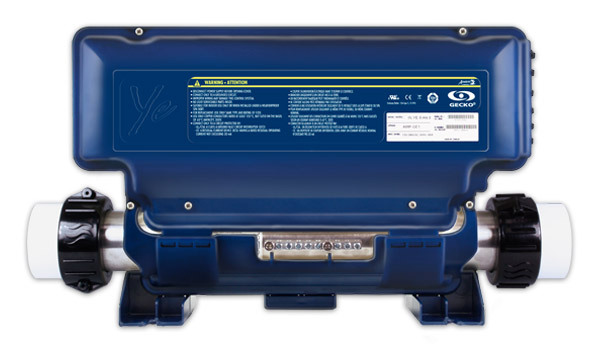 in.ye supports 5 configurable outputs, a 5.5kW heater and a standard 12V light. 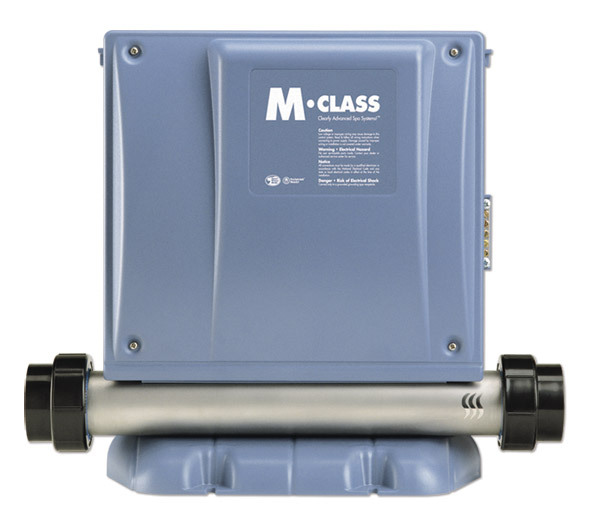 Ideal for entry level to mid-range spas with pump 1 with 1 or 2 speeds, pump 2 with 1 or 2 speed, blower or circ. pump or ozonator. 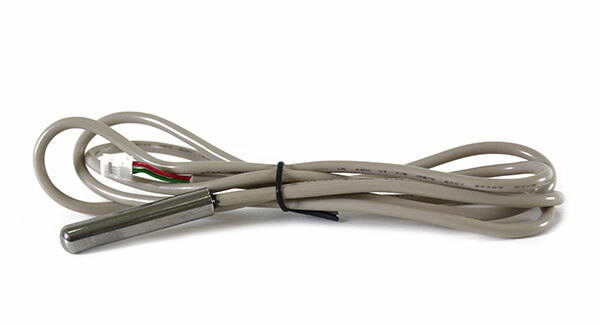 Direct connection for Audio available (the output voltage can be configured on the board). Works with keypads in.k200, in.k19, in.k35, in.k450, in.k600 static, in.k120 (auxiliary) and in.touch Wi-Fi module. 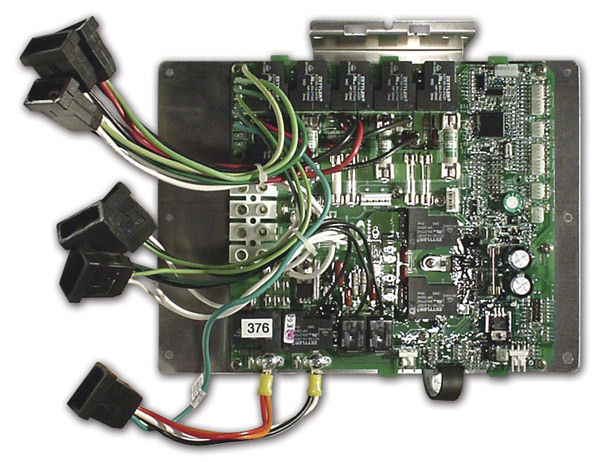 Aeware controller for spa. 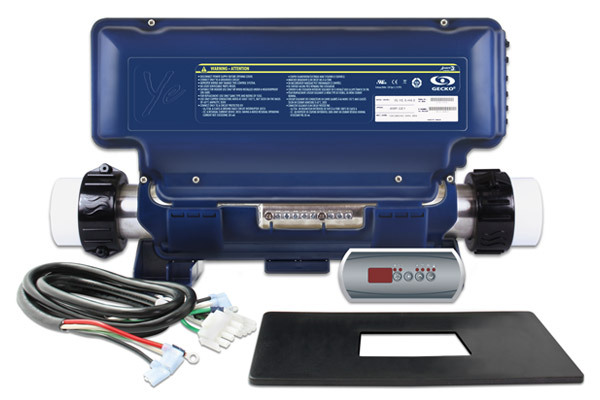 in.yj supports 3 configurable outputs, and is compatible with the 4kW heater (sold separately) and a standard 12V DC light (6W max). 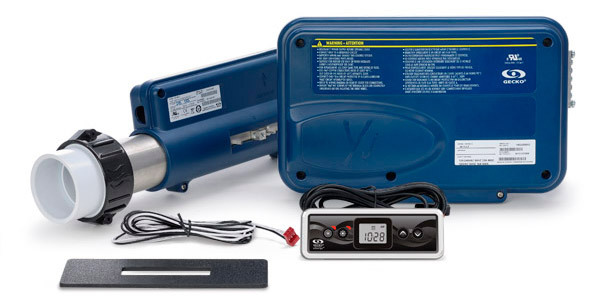 Ideal for entry level spas with up to two loads. Direct connection for Audio available. (the output voltage can be configured on the board). Works with keypads in.k200, in.k19, in.k35, in.k450, in.k600 static, in.k120 (auxiliary) and in.touch Wi-Fi module. 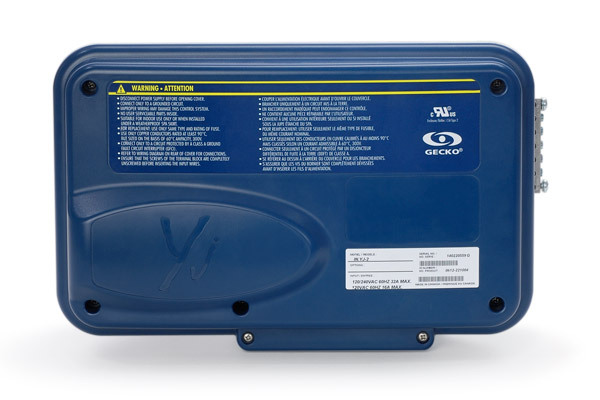 Most rugged spa pack platform ever developed for spa and hot tub manufacturers. 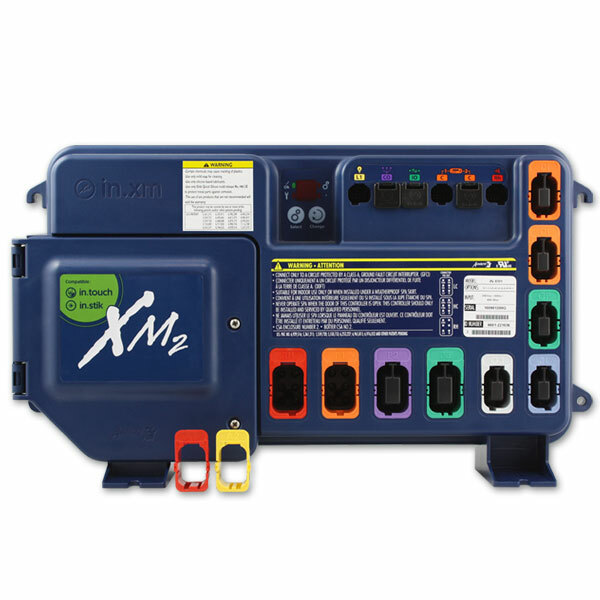 Our new and innovative in.xm spa pack platform includes allthe features and functions you need in a stunning new power box design that sets new standards with its superb combination of looks and functionality. 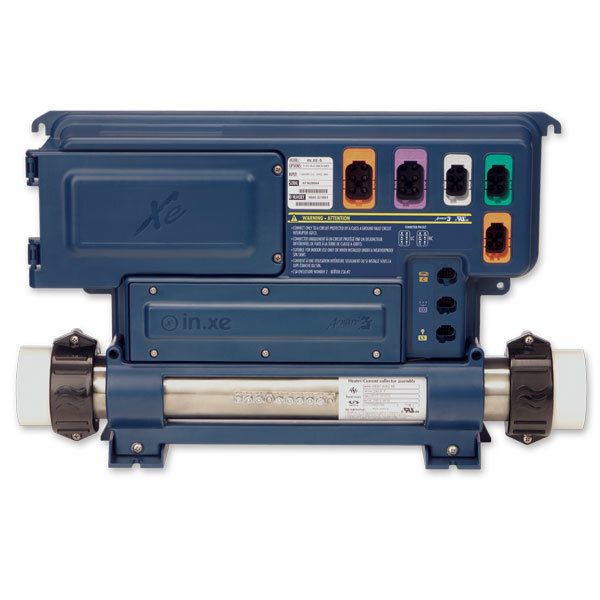 With its waterproof enclosure & breakthrough connectors, in.xm boasts the highest water resistance ever designed in a pack, just one of a long list of innovative features that make in.xm the safest and most reliable spa pack platform ever offered to the industry. 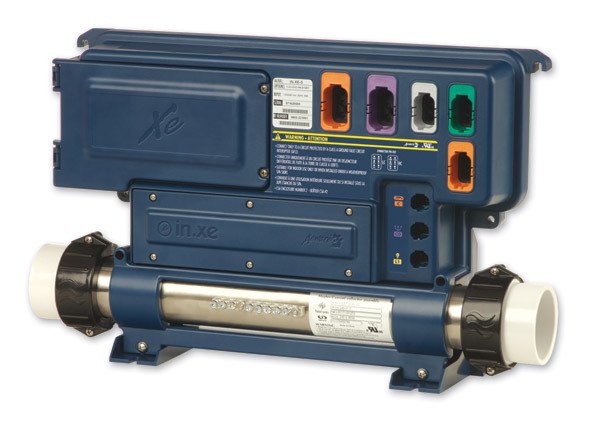 Versatile and heater-”less”, in.xm can be wall-mounted or installed on its mounting base and comes with a perfect companion, our new in.therm intelligent remote water heating system. Compatible keypads in.k450 and in.k600 graphic or static.